I received CAMUS Cognac products for review. All opinions are 100% mine and no compensation was given. This Father's Day, give your Dad the gift of quality Cognac and ensure he has a relaxing and enjoyable day! Most people know Cognac is from France, and many know about the Cognac region itself, with its best-known appellations (areas) of Grand Champagne, Petit Champagne, Bon Bois, and Fins Bois. The little-known Borderies appellation is where most CAMUS Cognacs are made . 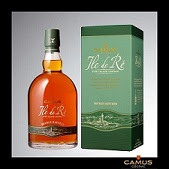 . . but even LESS known is that the Ile de Ré (Island of Ré), an island just off the west coast of central France, is ALSO a legal Cognac appellation. Being an island, the vine-killing phylloxera louse never made it there in the late 1800s when it killed off literally all of the other vines on the European mainland. 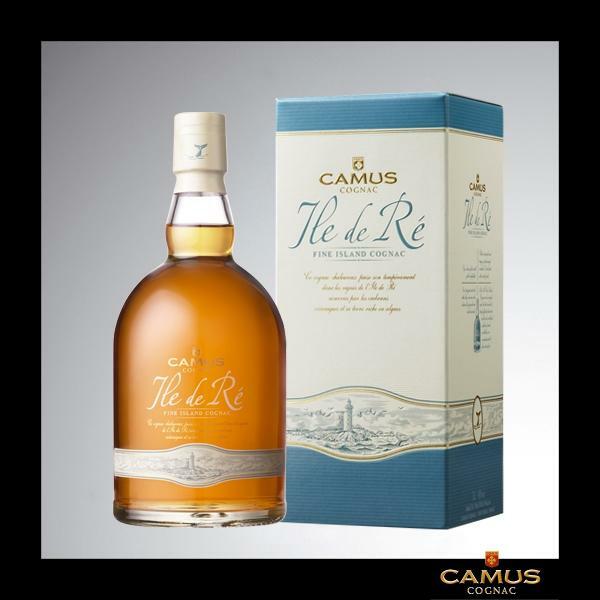 In addition, Ile de Ré is very small, so the grapes absorb the sea spray from the air, giving the Cognac a salty, maritime quality. It is really delicious, is PERFECT chilled, and appeals to both Scotch and Cognac drinkers. 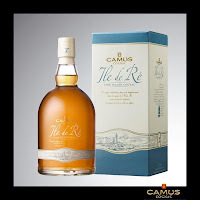 CAMUS (pronunciation: “Kah-moo”) is the last independent, family-owned Cognac house and 5th largest worldwide; in 2013 they are celebrating their 150th anniversary. 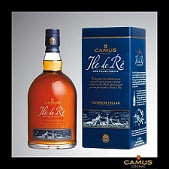 Buy It: You can purchase all CAMUS Cognacs at your local liquor store. Find a local retailer near you on the CAMUS website.